Buying a house can be very intimidating and stressful, especially if it’s your first time. There is nothing else you will have to spend and commit so much time and money for as with the purchase of a home. 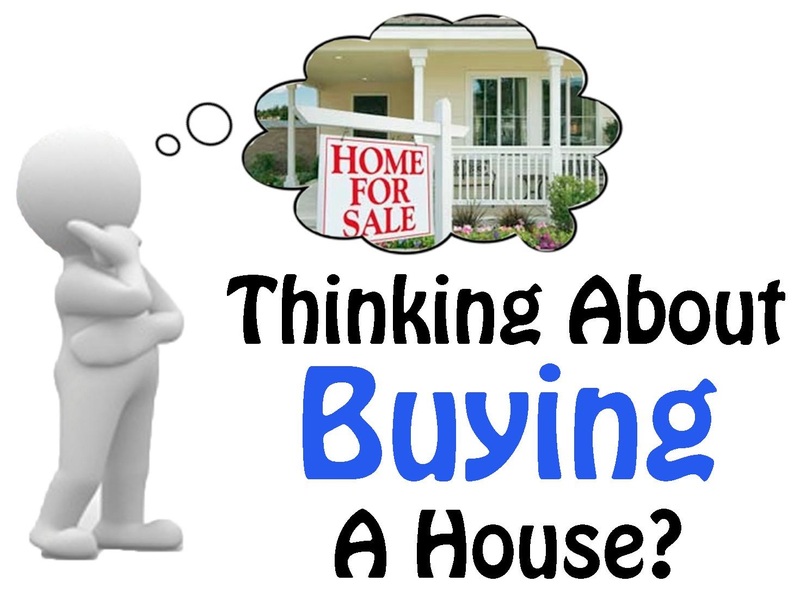 If you make the wrong decision it could cost you a lot of money and headache; However if you do it the right way, the home buying process could be the most rewarding experience in your life. Buying a home is one of the greatest ways to build wealth in life and lift up your standards of living. Choosing the right real estate agent is so important! You need to look for someone who is experienced, knowledgable, technologically savvy, skilled negotiator and who has a high level of integrity! When it comes to buying a home, there is nothing more important than doing what is right for the buyer! In my opinion an agent who thinks otherwise should not be in this profession! Unfortunately, we are not in a perfect world and in my profession you have both the good and the bad. During the buying process the agent needs to make himself readily available to the buyer and have a fiduciary responsibility to tell the whole truth (whether it’s good or bad news), to the buyer. I believe I carry all the qualifications that makes me the right real estate agent. I am not looking to do a one time deal, but a life long partnership experience. Two of the greatest compliments a buyer gives me is their return business and referring me to their family and friends.